Part of the Asia Pacific Architecture Forum (13–26 March 2019), The Architecture Symposium, Brisbane saw architects and thinkers from across the region come together on 15 March to explore architecture's role in the emerging Asian Century. Scott Petherick was at the one-day forum, and found a program full of existential questions, multidimensional projects and energising ideas. Elva Tang of Henning Larsen Architects presenting at The Architecture Symposium, Brisbane 2019. 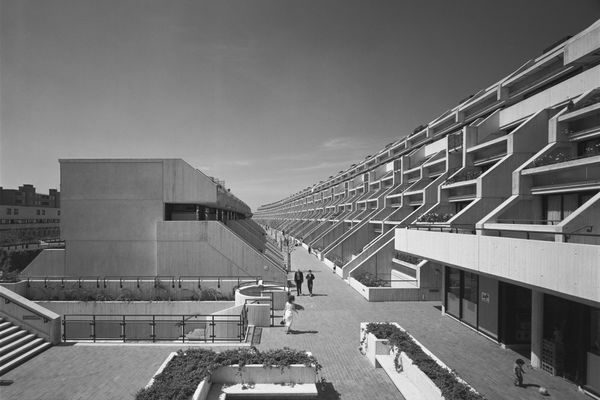 How much can we—should we—demand of architecture in the role of social facilitator? That was the question I felt continually drawn to at this year’s Asia Pacific Architecture Symposium in Brisbane as speakers from across the region presented projects that put human experience, and the collective human condition, at the heart of their design. With the inexorable rise of online platforms as the dominant source of exchange within the design industry, with their two-dimensional, photographic focus, I found the symposium a timely reminder of the multidimensional nature of our craft. As architects we find ourselves constantly stretched across multiple demands, whether it be challenging briefs and difficult site contexts, commercial priorities, or, just sometimes, our own egos and the desire to achieve a striking aesthetic in the built form. 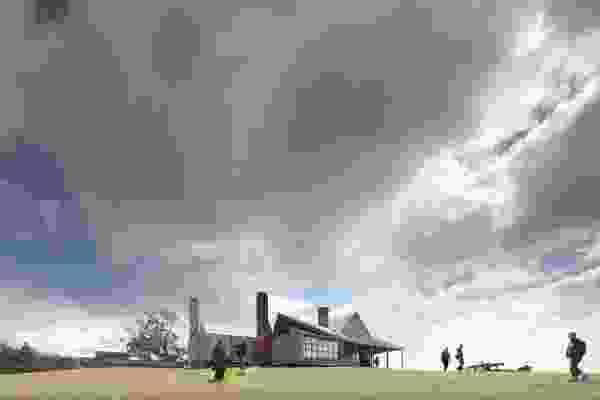 But, at its finest, the practice of architecture has the power to transcend these discrete objectives to enrich community, stimulate cultural connections and awaken our senses. Intervention at Warehouse 26 by Imaginary Objects. Opening the day’s proceedings was Thai architect Yarinda Bunnag, whose design ethos is embodied in her practice’s name: Imaginary Objects. “Architects don’t make buildings, they make representations of buildings,” she opened. For Bunnag, design must be driven by narrative, and buildings have a responsibility to connect deeply with the culture of the people that use them. This philosophy is being brought to life in the practice’s ongoing Intervention at Warehouse 26 in Bangkok – where an eclectic mix of retail, dining and exhibition spaces will create a “melting pot” of human activity that reflects the city outside. Nicholas Dalton, founder and director of TOA Architects, or Tāmaki Makaurau Office Architecture, also stressed the importance of a cultural narrative in creating a sense of belonging and community. 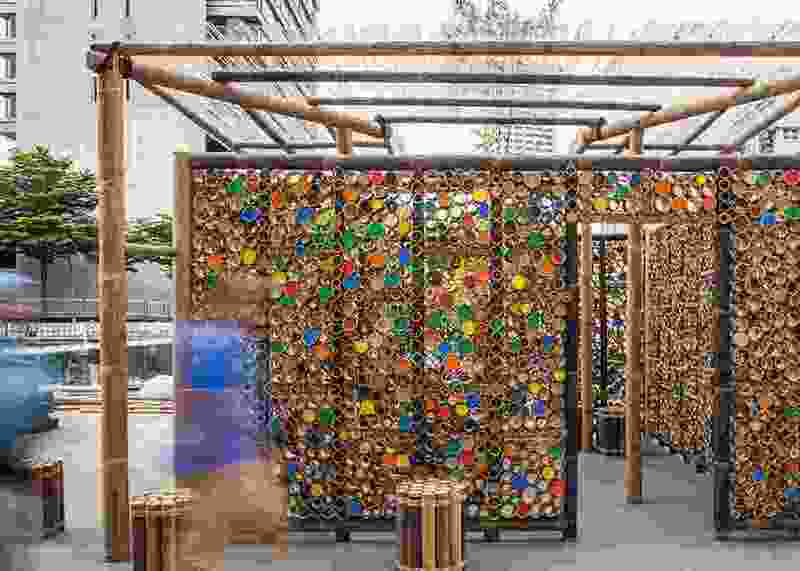 His practice, defined by concepts of “strength, bravery and cutting new ground,” takes seriously its role as Kaitiaki (guardian) of its clients’ and communities’ projects and of the wider environment. TOA’s work represents a necessary attempt to create an identity for New Zealand architecture; “Bring your culture, bring yourself,” Dalton said. 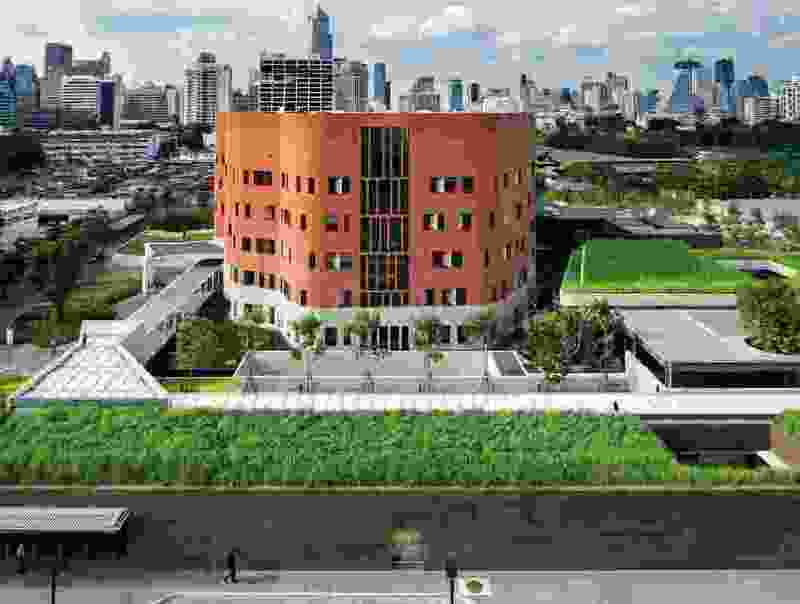 Australian Embassy Bangkok by BVN. James Grose, principal at BVN, spoke about the “visceral relationship with something beyond ourselves” that his practice strives for in its buildings. 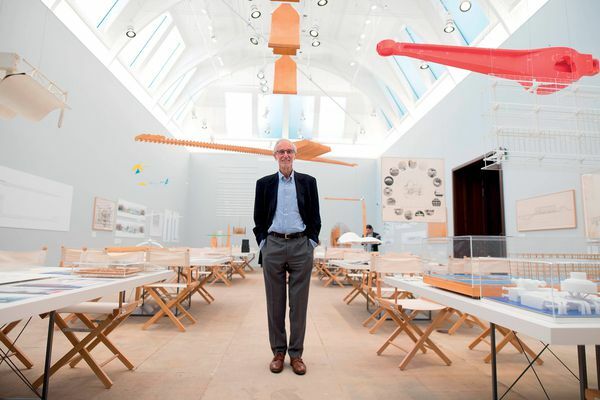 He described his practice’s architecture as having an “earth language.” For Grose, the ingredients for such emotional ambition are land, earth and mass. For example, a thick mass built from material indigenous to the site has a coolness that is earth-like and summons a feeling that is of the place – unlike a thin stud wall, which would have a limited contextual relationship. The human senses play a pivotal role in the experience of any architecture, and Boonserm Premthada, of Bangkok Project Studio, has explored this notion well beyond sight and feel (often an architect’s first concern). 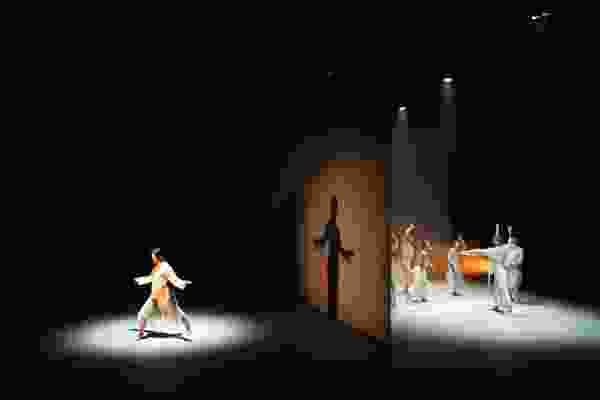 “Silence speaks everything,” he said, discussing the Kantana Institute project, a film and animation school completed in 2011. The institute was designed with the idea of sound as the catalyst, with thick brick walls shaped to affect the sound within them and between them. 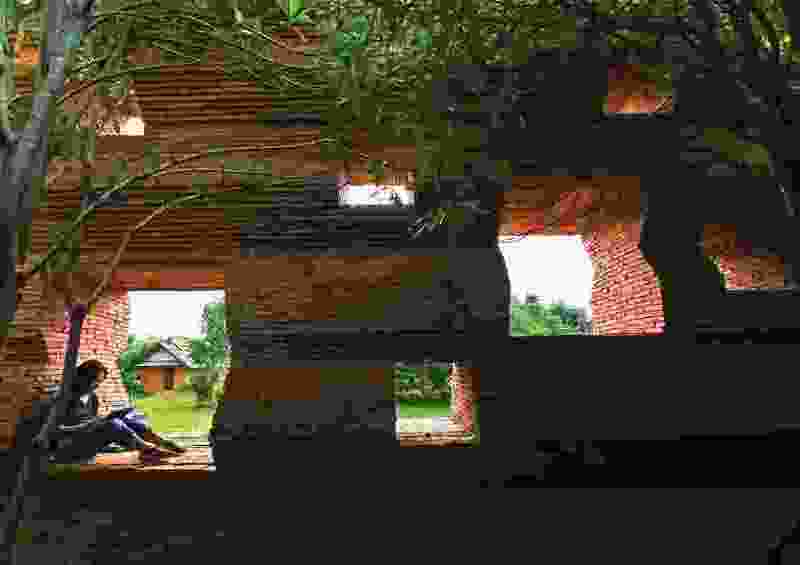 The materiality of the brick is also connected to the local artisan culture, hundreds of years in the making. Lake Garden Co-Housing by (AK+) Archipedia. But just as walls can connect, they can also divide and diminish, as (AK+) Archipedia founder Alan Kueh discussed. 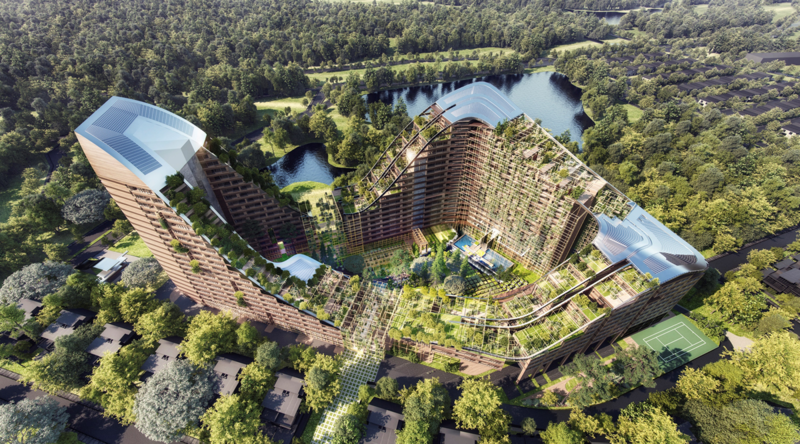 Faced with extreme population density in Singapore and Malaysia, AK+ strives to “break down walls to bring communities together.” Kueh described a high-density apartment project in Malaysia, Lake Garden Co-Housing. Rather than resorting to cliché resort-style shared spaces like pools and gyms, Kueh looked to the site’s immediate context and culture for inspiration. Pools and gyms were substituted for productive communal gardens and local growers’ markets. 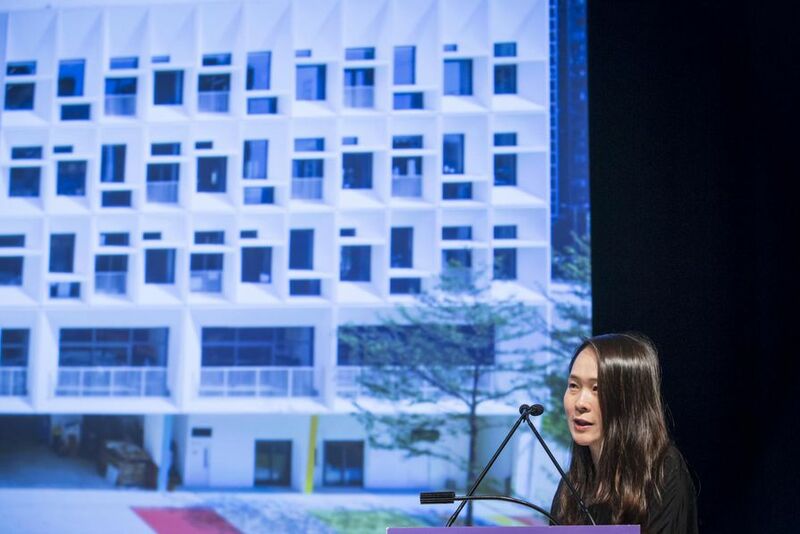 Taking this thread from the individual site-level to the city-level, was Elva Tang of Henning Larsen Architects. Tang grew up in Scandinavia, known as home to some of the world’s most liveable cities, but recently established an office in Hong Kong. She sees this move between different cultures as an opportunity to explore, and transpose into Asian cities some of the core design concepts that make Scandinavian cities so liveable. Bamboo Pavilion by Eleena Jamil Architect. Eleena Jamil, founder of the eponymous practice Eleena Jamil Architect (Malaysia), presented Bamboo Pavilion, a project on a micro-scale, but with a similar city-level vision. The simple yet finely detailed pavilion was built entirely from bamboo, an ancient local construction material. 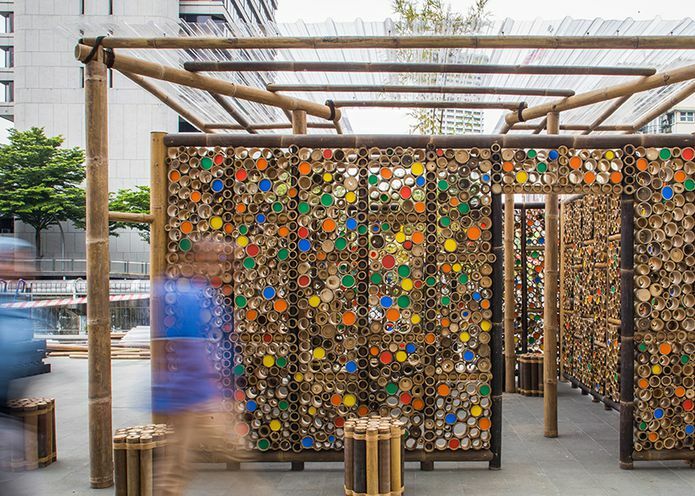 As the pavilion installation was moved across Kuala Lumpa, residents were encouraged to engage directly with the architecture of their city by inscribing into the bamboo itself their ideas for improving the built environment of their city and community. At day’s end, I felt the symposium delivered a timely challenge. Should we ultimately reflect on our impact as architects through our own narratives, or through the narrative of the people and communities who inhabit the spaces we create? Among the many objectives and constraints that we juggle, what premium should we place on architecture’s role as a social facilitator? How do we help our clients to understand and value this role, when it often transcends any single client’s lifetime? Somehow, taking an Asia-Pacific lens to these existential questions brought them into sharper relief for me. It was energizing to hear some of our Asia Pacific leaders delivering architecture with a focus well beyond the built form, evoking feelings, connecting us with each other and with our own human condition. In the end, surely that’s what matters most. The Architecture Symposium is part of the Asia Pacific Architecture Forum, which is running until 26 March 2019. For further information, head here. The symposium is supported by supporting partners Planned Coverand Stormtech, venue partner the State Library of Queensland, hotel partner Ovolo Inchcolm and university partner the Abedian School of Architecture, Bond University. 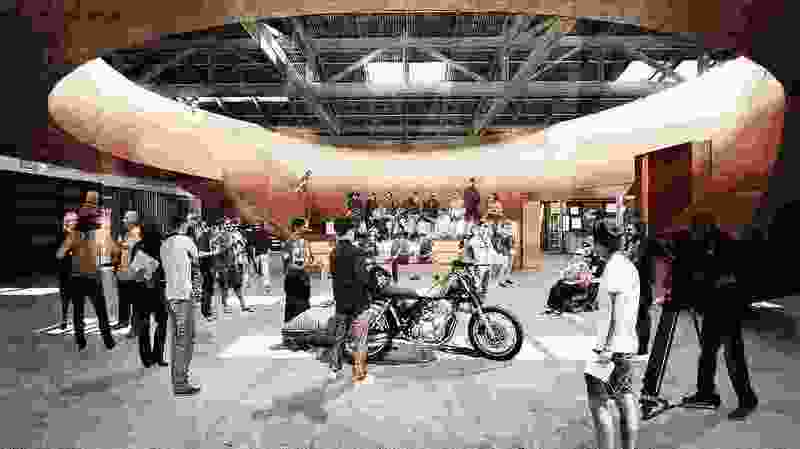 It is presented by Architecture Media as part of the Design Speaks event series. 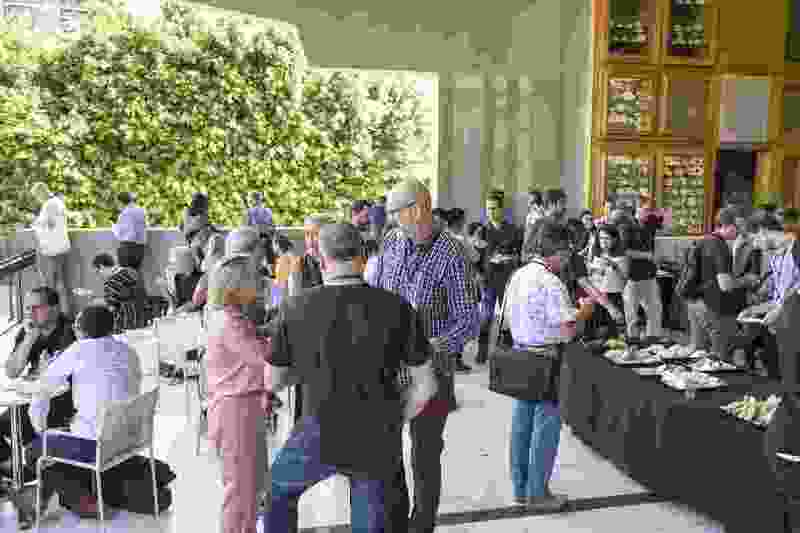 The Architecture Symposium, Brisbane 2019 was held at the State Library of Queensland on 15 March. 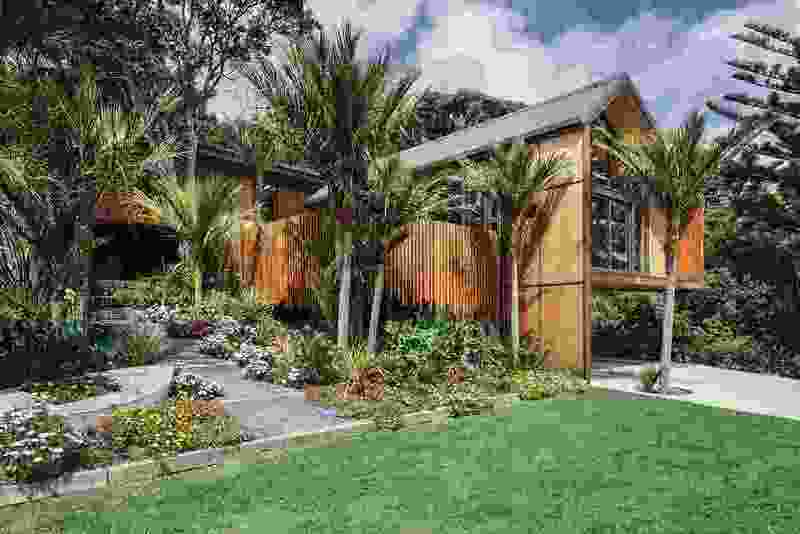 Motutara House, Muriwai by TOA Architects. Kantana Institute by Bangkok Project Studio.